J'Nai Bridges says she was "way too young" when she sang her first performance in the title role of Bizet's opera "Carmen." 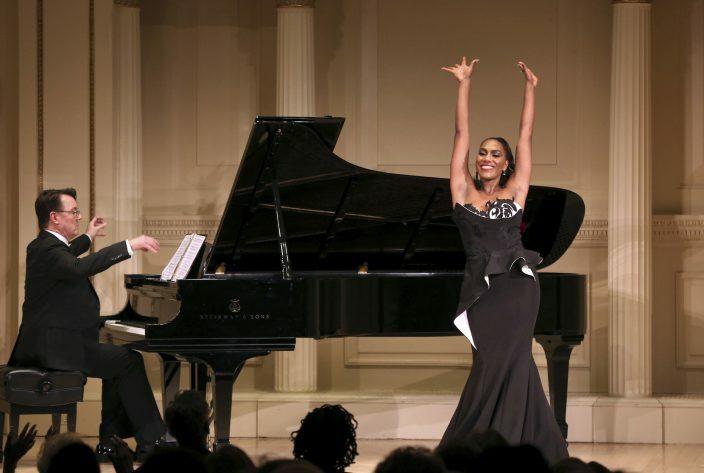 That was back in 2011, when the African-American mezzo-soprano was just 24. Now, nearly eight years later, she's getting ready to repeat the role for the San Francisco opera this June — and she's confident she's grown into the part. 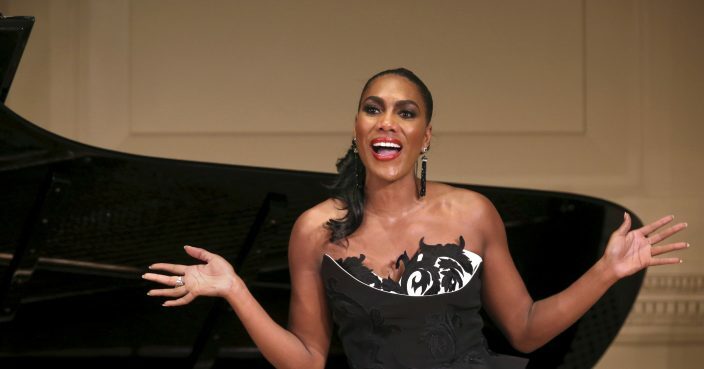 Bridges' career has flourished in the United States and Europe since she finished her training at the Lyric Opera of Chicago's program for young artists in 2015. Soprano Renee Fleming, who got to know her as adviser to the program, said her voice has "a beautiful, distinctive timbre."